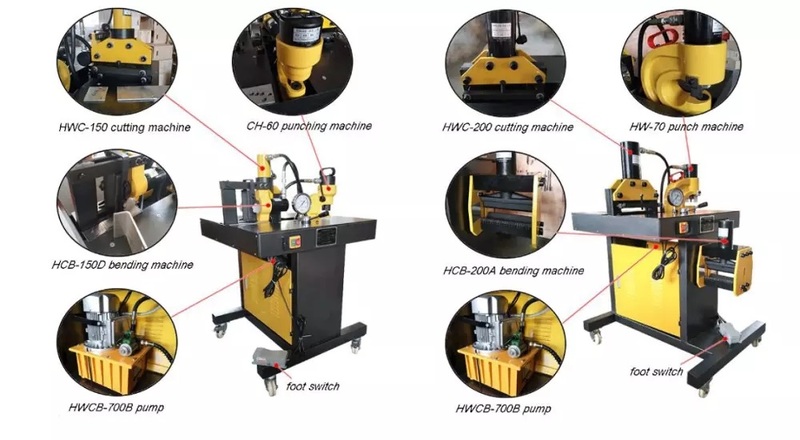 Hydraulic Busbar Processing Machine is suitable for the production of large-scale electric control boxes, power distribution cabinets, switch cabinets and transmission and distribution construction projects. 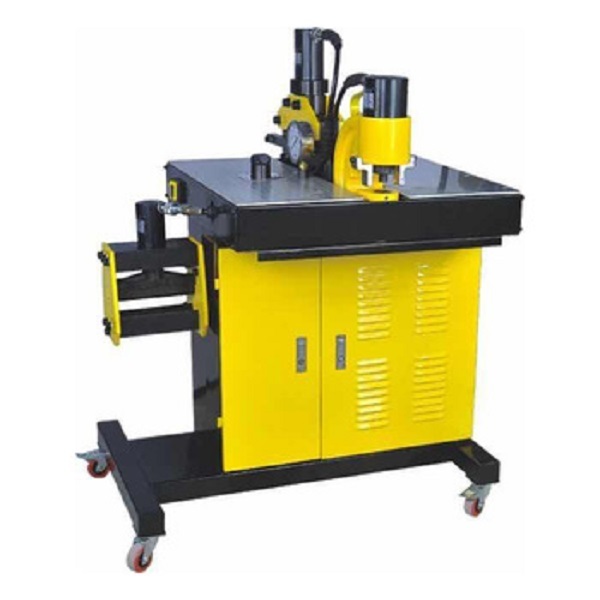 Hydraulic Busbar Machine is designed with reference to foreign advanced products and combined with the actual domestic operation conditions to design equipment for improving work efficiency and ensuring the safety of operations. 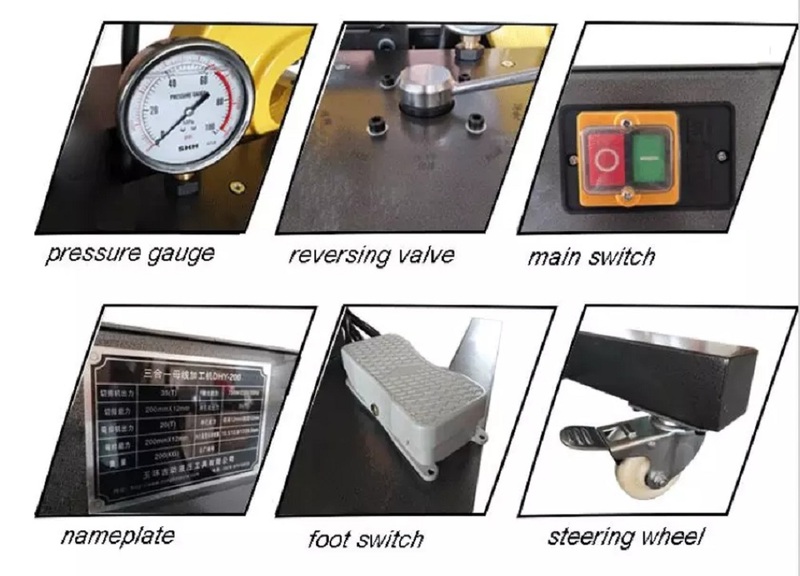 Busbar processing machine has high flexibility, small size and strong function, high production capacity and high work efficiency, low noise and harmless, beautiful finished products and no pollution to the working environment. 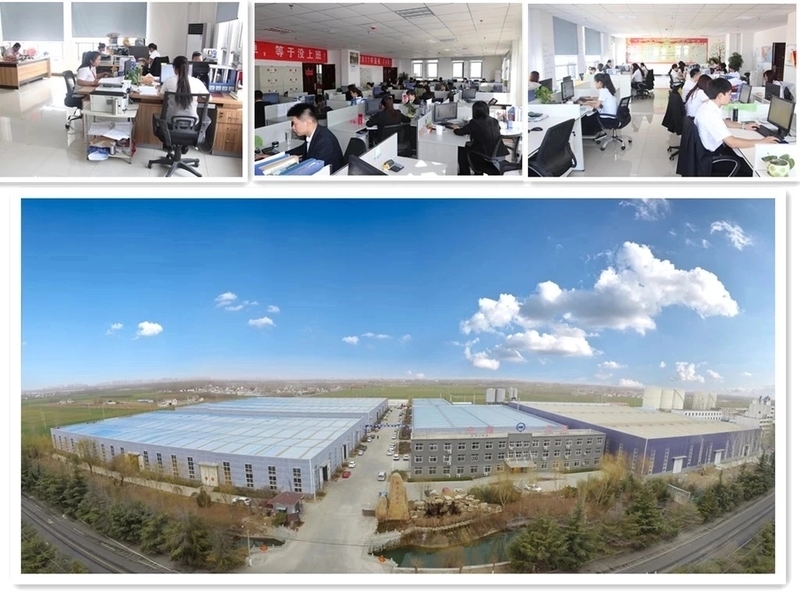 Specializing in the Drilling equipment, Pile Driver, Railway equipment, Road Machine, Power Tool , Construction Machinery, Pumps, Hydraulic Machine, Lifting Equipment, etc. Looking for ideal Copper Plate Busbar Processing Machine Manufacturer & supplier ? We have a wide selection at great prices to help you get creative. 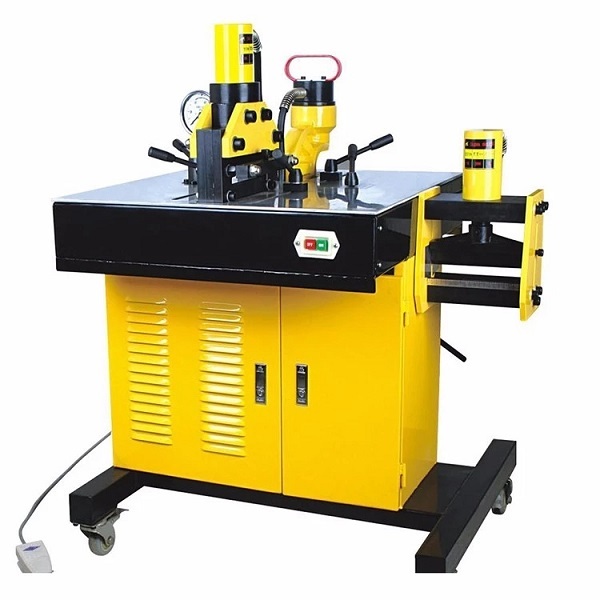 All the Hydraulic Flat Busbar Processing Machine are quality guaranteed. 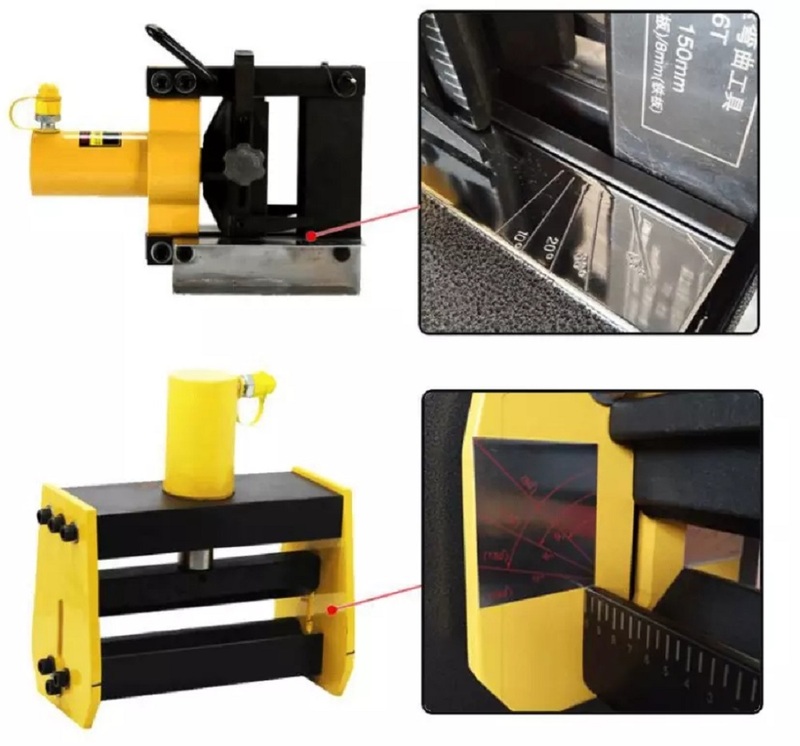 We are China Origin Factory of Copper Busbar Cutting Bending Punching Machine. If you have any question, please feel free to contact us.